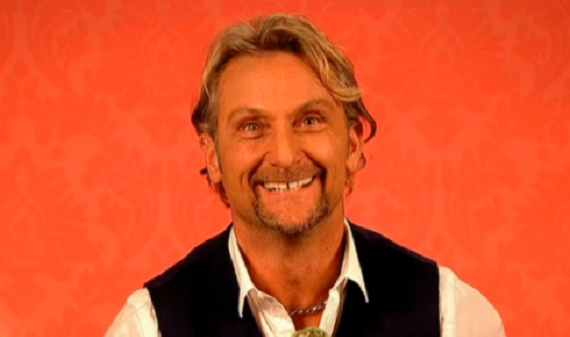 Superbike champion Carl Fogarty showcased his house on Through The Keyhole with Keith Lemon. Carl is the most successful World Superbike racer of all time in terms of the number of championships and number of race wins. The celebrities who had the task of guessing ‘who live in a house like this?’ are Kimberley Walsh, Jonathan Ross and Andy Peters. They wasted no time in identifying the superbike champ.